Anthony E. Zuiker is the Co-Founder, Publisher and Creative Director of Zuiker Press. He is also the creator of television’s hugely successful CSI franchise, serving as executive producer of CSI: Crime Scene Investigation and CSI: Cyber. Zuiker pushed the envelope on both scripted and reality television with his first foray into the reality genre, Whodunnit?, for ABC. One of the most groundbreaking cross-platform storytellers today, Zuiker created and executive-produced Cybergeddon, a digital blockbuster for Yahoo! The project caught the attention of the International Digital Emmy Awards, and in April of 2013, Zuiker was recognized as the recipient of the 2013 Pioneer Prize at MIPTV in Cannes. 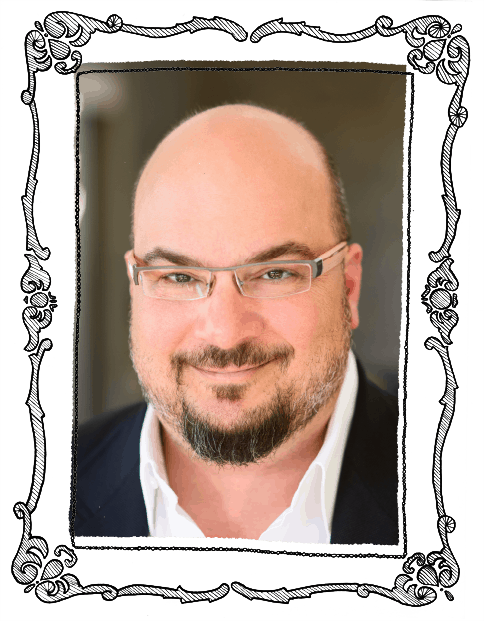 Zuiker is also credited with pioneering the “Digi-novel” genre and is the author of the bestselling series, Level 26, published by Dutton/Penguin Group. In 2011, Zuiker published his personal memoir, Mr. CSI: How a Vegas Dreamer Made a Killing in Hollywood, One Body at a Time, with HarperCollins. He lives in Malibu with his wife, Michelle, and sons. Michelle Zuiker is the Co-Founder and Chief Content Officer of Zuiker Press. A veteran teacher of 17 years at a Blue Ribbon School in Las Vegas, Michelle has worked closely with special needs children and, in particular, those on the autism spectrum. 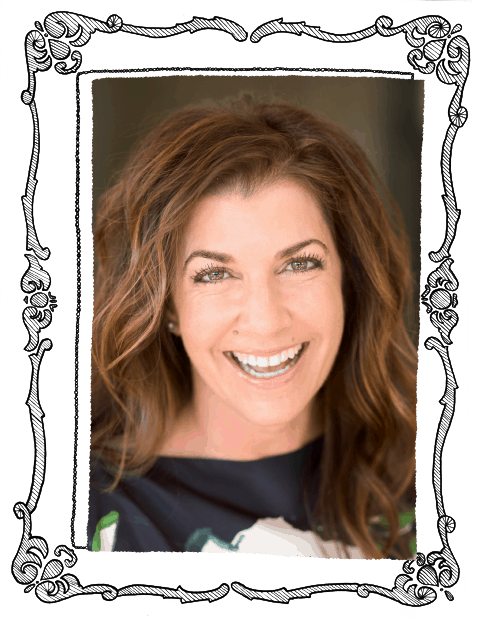 Born in Buffalo and raised in Las Vegas, Michelle earned a Bachelor of Science with a focus on elementary education at the University of Nevada, Las Vegas, and did Masters work in elementary education with a focus on reading language arts at the University of Utah. In 2017, Michelle launched Zuiker Press with her husband, Anthony, where she incorporates her extensive experience working with children to create nonfiction graphic novels that champion the voices of young storytellers and provide a safe harbor for kids in need of true stories about tough subjects with which they identify. Ms. Zuiker is a self-described Soul Cycle addict and yoga enthusiast, and dedicates much of her free time to a number of not-for-profit organizations. However, she is most in her element when she spends time volunteering in the classroom, her first love. She lives in Malibu with her husband, three stepsons, and a Cavalier King Charles Spaniel named Stella. We are all about helping young people. Our professions deal directly with education and storytelling every day. We wanted to start Zuiker Press as a way to combine our skill sets so that we could help educate young readers and adults about the challenges facing today’s youth. Make no mistake, we are an issue-based company. Our mission is to save lives and inspire hearts through the journeys of our authors. In our process, we sit with prospective young authors and listen to their stories, and then work intimately with their parents, professionals, and loved ones to understand the underlying issues that these kids are facing. We spend countless hours with every family, cultivating meaningful relationships, and working face-to-face with the young writer to capture his or her story in order to present it in an authentic fashion. Our job was to make sure every young author’s story was captured on the page through words and illustrations, but we were open to how that could be achieved. When we saw the first ten pages of our first book, we realized that the six-panel format suited our stories well. Our internal motto is very strict. We are storytellers using a graphic novel format to tell hard-hitting stories through words and pictures. Our mission is to enlighten and inform by showing other young readers and their families that they are not alone in dealing with these topics. The short answer: tears. When we interview the parents and author, it usually is a very emotional experience. We are looking at tough issues that are impacting young people. We begin by hearing a young person sharing his or her story in person. If we feel like the story is a good fit for our company, we drill down deeper and bring the families into the construction of the narrative. It takes a certain amount of trust to entrust us to bring these sensitive stories to life. “Anthony, you’ve created the most successful TV franchise in history. Why go into book publishing? I want to help young people. There is a lot of pain out there. I’ve watched our authors share things they’ve never said aloud. In a very cathartic way, Zuiker Press gives the young author the permission to get it off of his or her chest. Time after time, my wife and I go in expecting one thing with a writer and we leave with our hearts filled with a fresh perspective. It’s a life-changing experience that we wouldn’t swap for all the “CSI” success in the world. “Michelle, you taught second through fourth grade for 17 years. What did you learn from being in the classroom that is influencing Zuiker Press books? In my years of teaching, I’ve seen so many young people get inspired by books. I know reading helps them most, in all areas, regardless of the subject matter. In all my years of teaching, I’ve learned one immutable truth: young people listen to and understand other young people better than they do adults. My husband and I are on a mission to tackle topics I’ve dealt with in the classroom every day—depression, bullying, child abuse, racism, and the like. It’s not easy being young in this day and age. Our company is designed to take one young person’s story and share it so it can be extrapolated to empower other young people. We dare our authors to “tell it like is” and “not hold back” with the hope of bringing greater understanding of a topic to light.